Fresh for fall, Vans blesses us with three new colorways of their Escuela Suede. The suede uppers can be found in your choice of burgundy, navy or black, complete with leather and metal accents served up on the traditional white vulcanized sole. 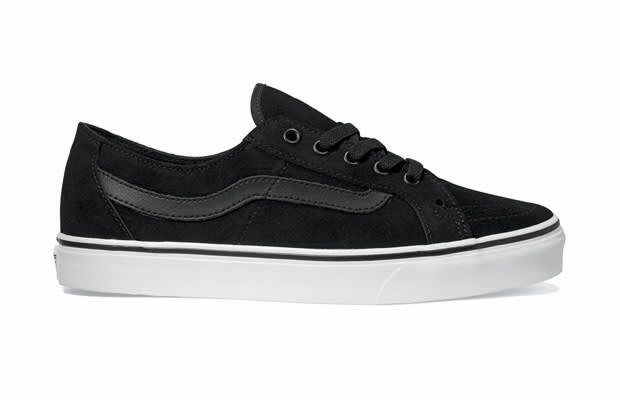 The Vans Escuela Suede is available now from fine Vans retailers.